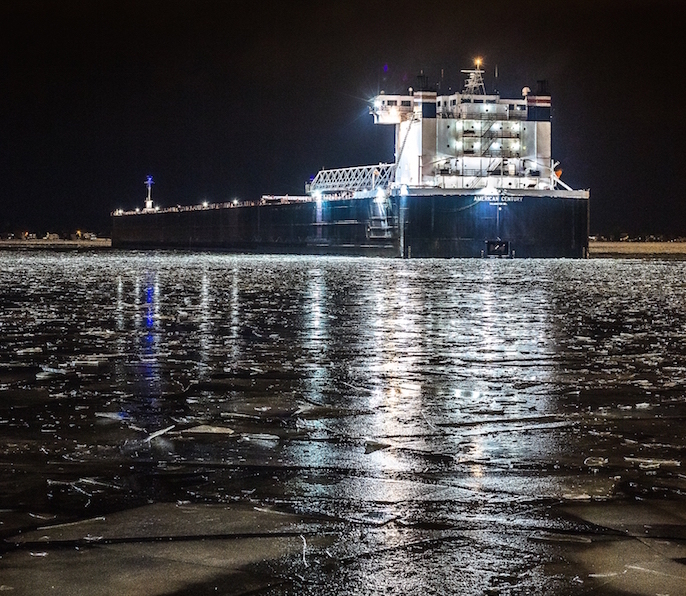 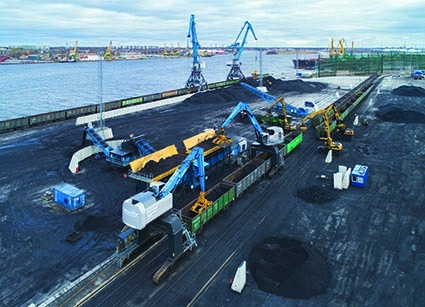 Latvian production company TTS provides the Riga Central Terminal the ability to implement a coal transshipment solution using fully mobile equipment. 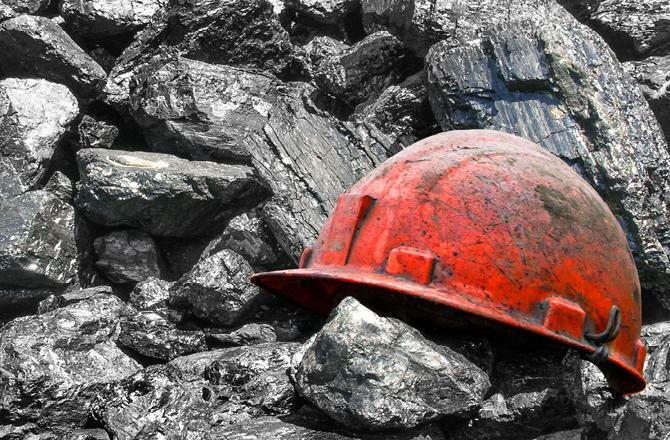 You probably already know that thriving in the modern coal industry requires an in-depth knowledge of what happens on site, not just in the office. 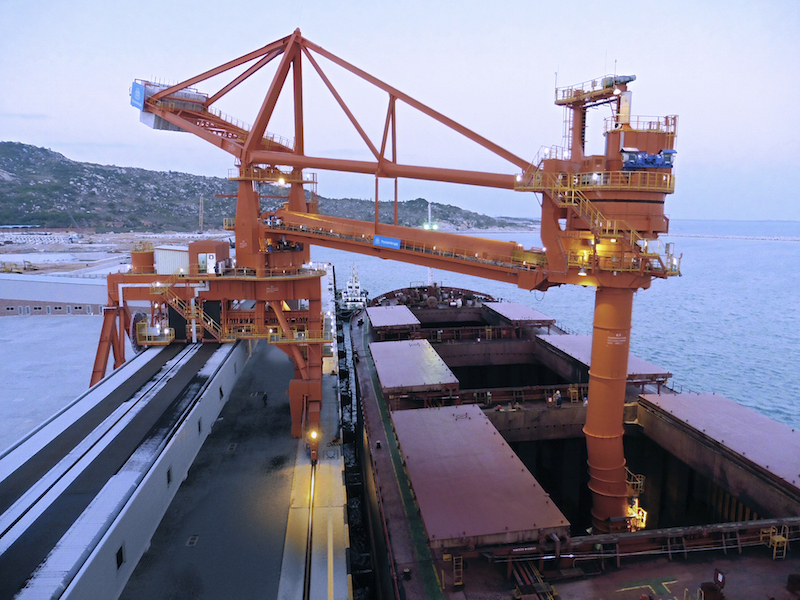 The last decade has seen the evolution of various types of floating transshipment terminals in the logistics market. 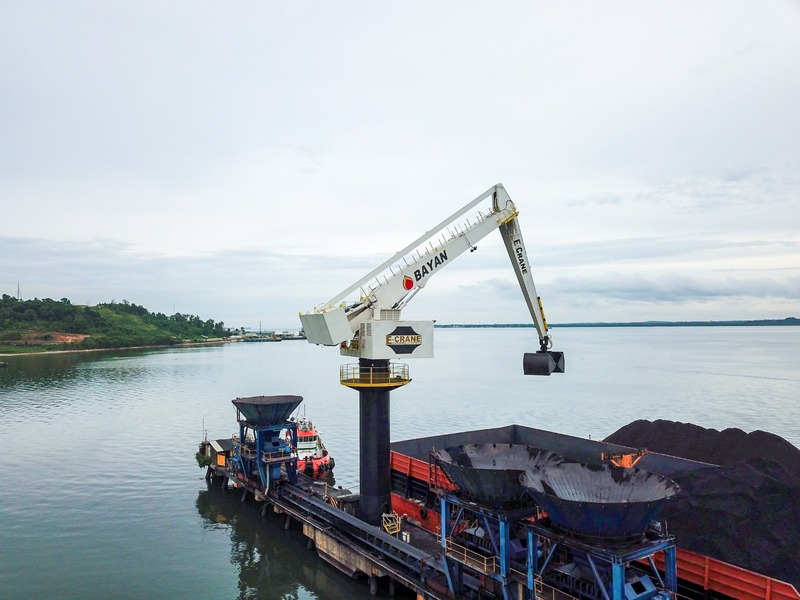 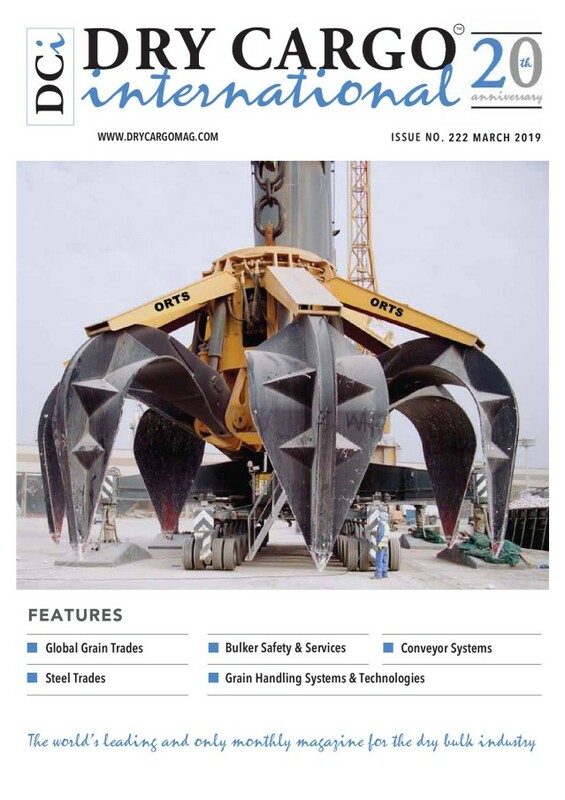 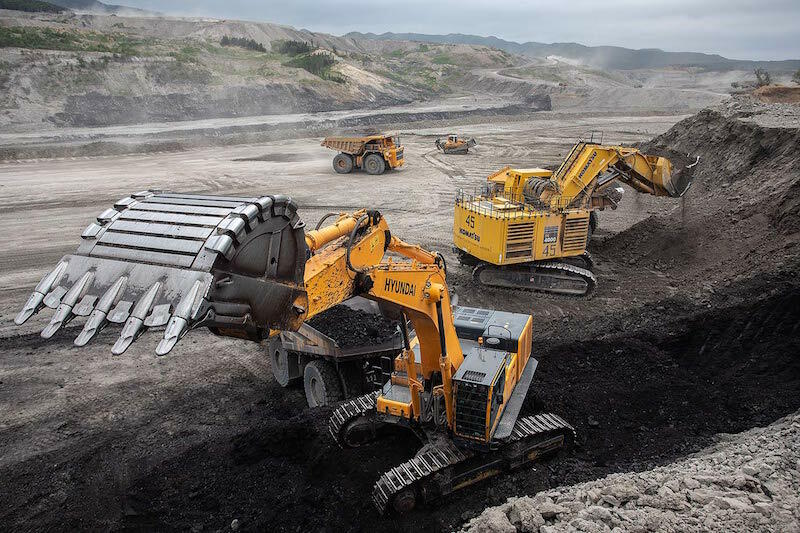 With multiple successful operations throughout the world, E-Crane has proven to be a trusted, all-in-one solution for the coal handling industry. 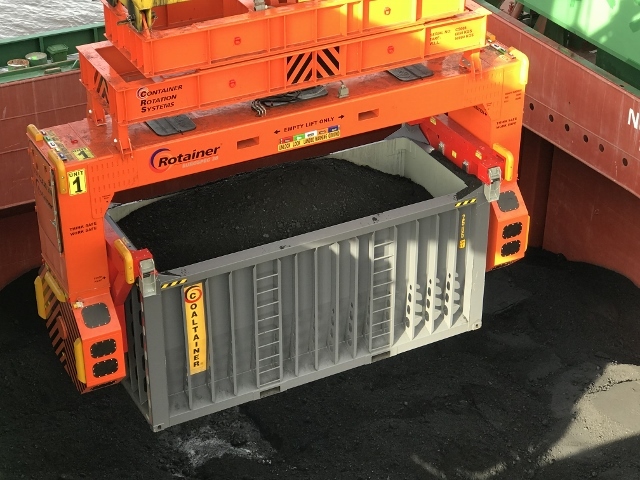 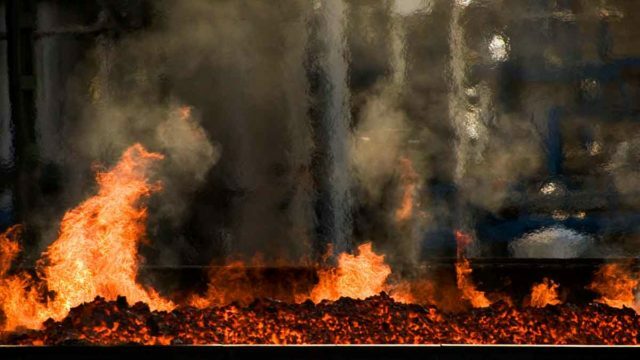 Coal’s collapse crowns winners and losers from China to the U.S.
Video: Late March and early April, the CRS team commissioned the first Container Rotation System in Russia. 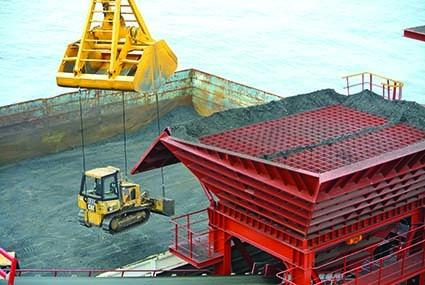 In the period of January – March, the state stevedoring company handled 3,05 mt of cargo, 73% of which made up export cargo. 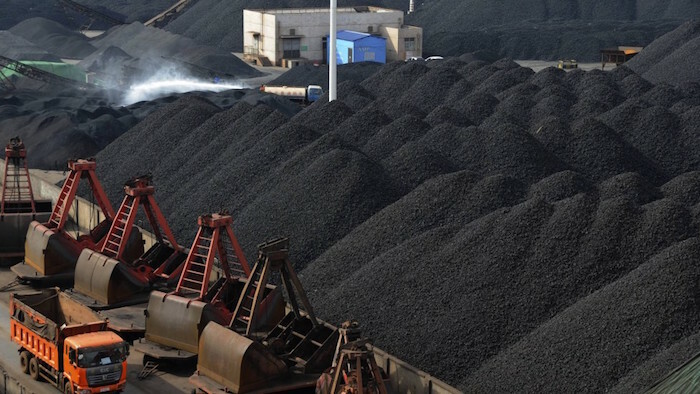 China’s thermal coal imports will decline by between 10 million and 12 million tonnes in 2019, a leading industry analyst said on Tuesday, largely because of rising domestic output in the world’s top producer and consumer. 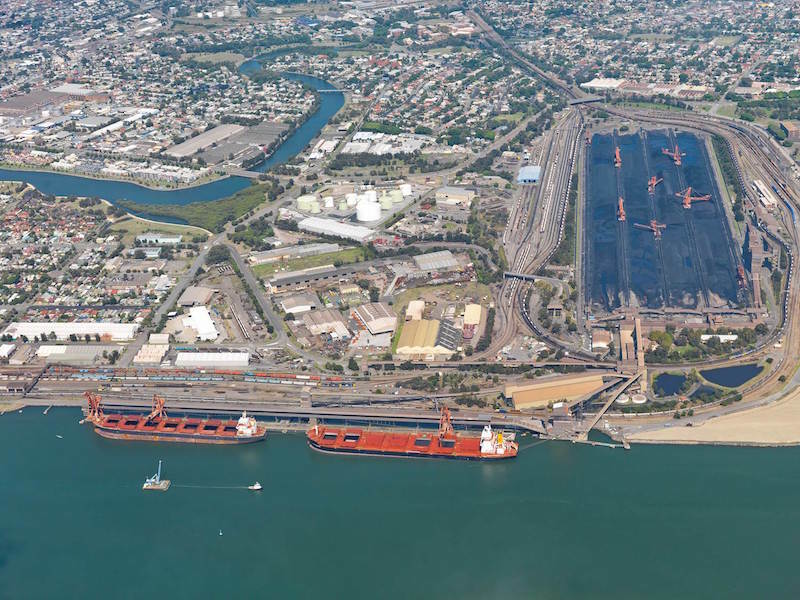 As Port Waratah Coal Services achieved new operational performance records throughout 2018, the company has confirmed its commitment to social, environmental and economic issues as well as performance. 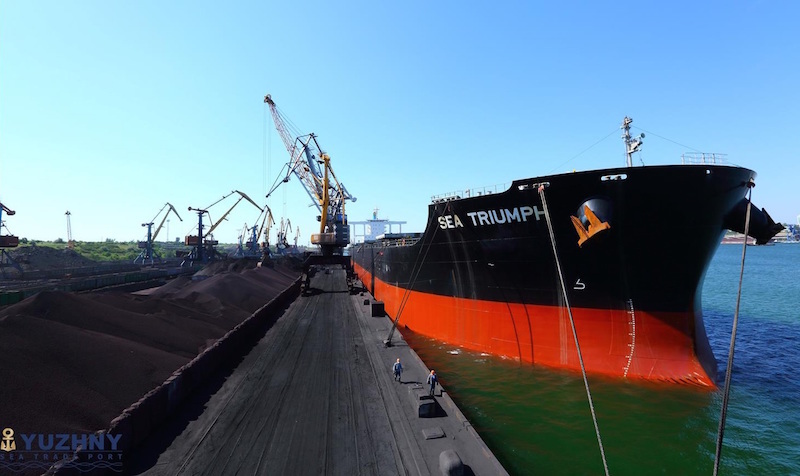 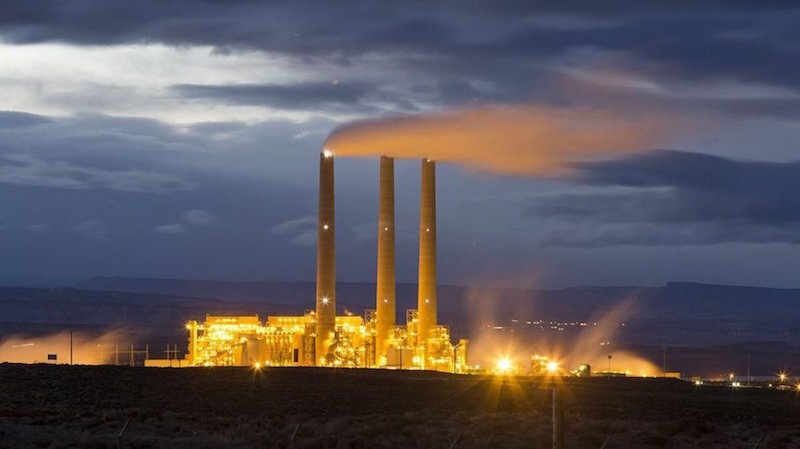 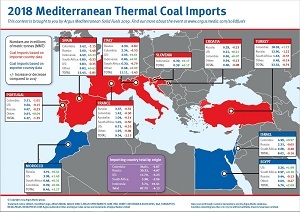 US thermal coal exports are set to drop as much as 20% by 2020 on the back of weaker seaborne prices, Seaport Global analysts said in a note published Tuesday. 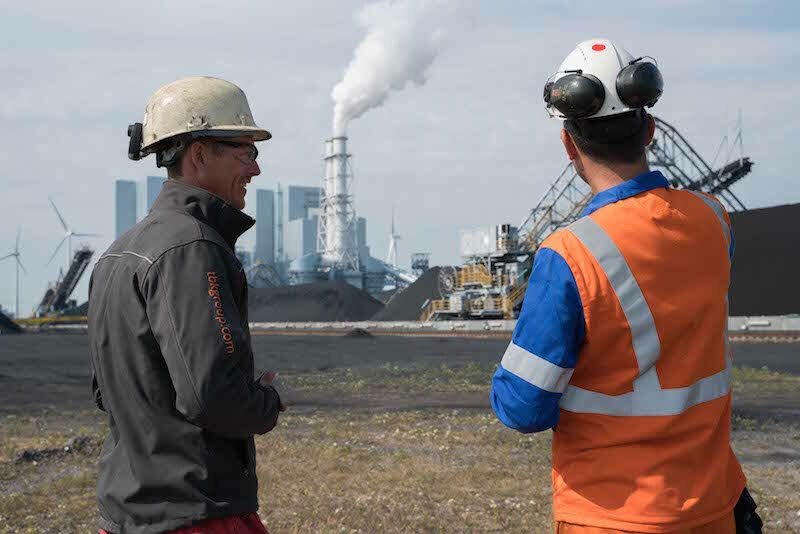 RWE Generation's Eemshaven power plant is the largest coal and biomass power plant in the Netherlands. 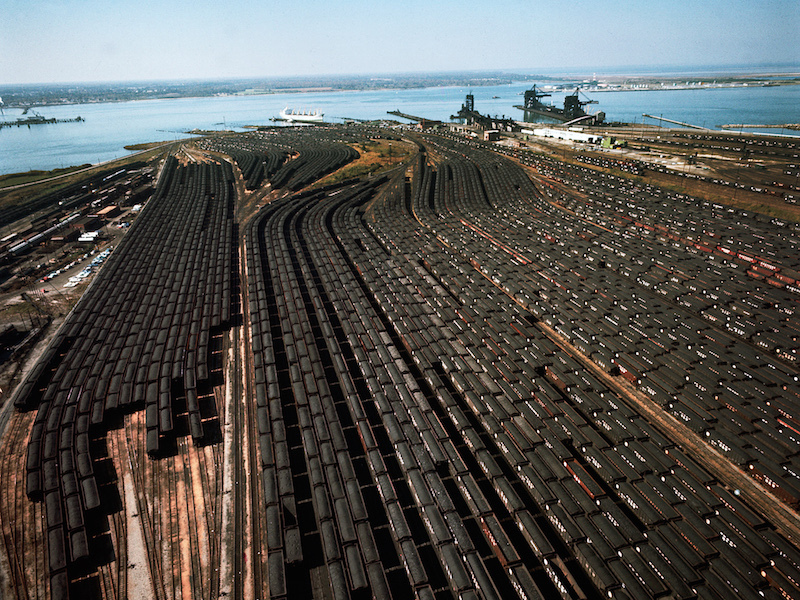 Covered conveyor belts ensure dust-free transport of the coal from ships to the power plant or the storage yard. 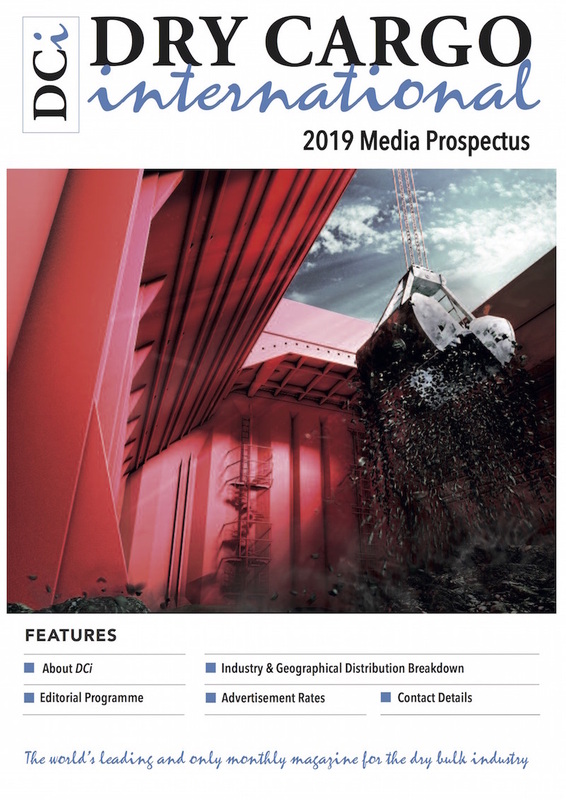 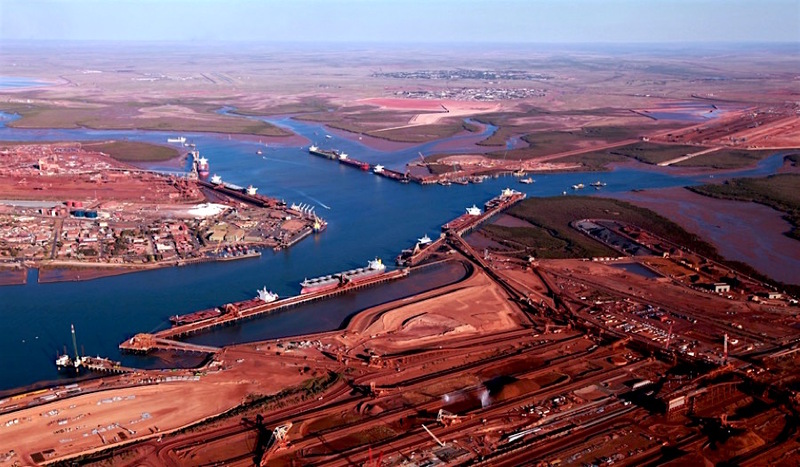 The good news for Australia is that it can expect a flood of cash from resource exports this fiscal year because of rising exports and relatively strong prices for iron ore, coal and liquefied natural gas (LNG). 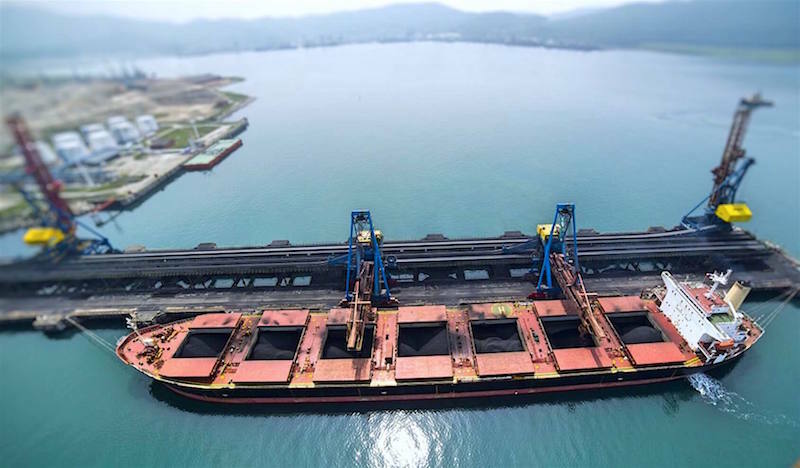 China’s coking coal imports from Australia in February slumped 21 percent from a year earlier as lengthy customs checks on Australian cargoes at several ports delayed their arrival into the country.